What does your grocery run look like? 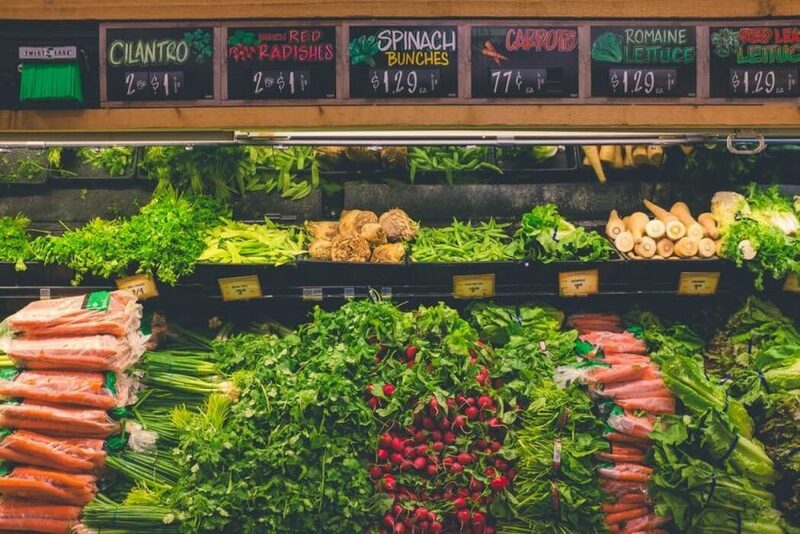 Do you hop into a car to hunt for bargains at discount grocers, opt for convenience by shopping from the food store located nearest to home, or actively seek out premium outlets for their better food selection and brighter-lit aisles? Regardless of how (and where) you choose to restock your fridge, you can save a considerable chunk of change on your grocery bill by using a rewards credit card that offers points or cash back. Since not all credit cards are accepted at every grocery, we’ve broken down our list of the best credit cards in Canada for groceries by store – so you can maximize your savings without having to compromise on where you shop. The American Express Cobalt stacks up as the best credit card in Canada for groceries for its strong points multiplier on food purchases. For every $1 you spend at the grocery store (as well as restaurants, bars and cafes), you’ll get 5 American Express Membership Points – which works out to a whopping 5% return on all your food bills. The points you earn on an American Express Cobalt are flexible and can be redeemed for travel on any airline with no date or seat restrictions. The card also offers 2 points per dollar spent on travel, gas, taxis and ride-sharing services, and 1 point on all other purchases. Plus, as a new cardholder, you can receive $25 worth of bonus points every month in your first year that you charge at least $500 on the card (up to $300 value). The only caveats of the card are that it has a $10 monthly fee ($120 annually) and is not universally accepted at all grocery chains, including most discount grocers and all Loblaw-owned stores. However, if you make your food runs at groceries where American Express is accepted, the Cobalt should be your top consideration. If you’re equally as interested in earning points on gas as you are on groceries, you may want to consider the Scotiabank Gold American Express as an alternative. 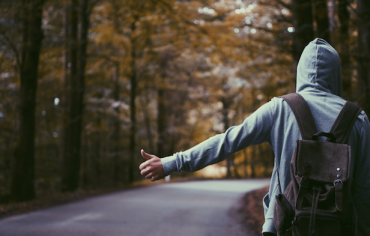 The Scotiabank Gold American Express nets you 4 points per dollar on both food and gas, while the Cobalt offers 5 points on food but only 2 points on gas. Depending on the math and your spending habits, one of these two travel credit cards may offer you more value. 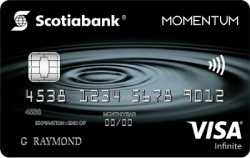 Canada’s two best cash back credit cards for groceries – the Scotiabank Momentum Visa Infinite and the Meridian Visa Infinite Cash Back – are almost identical. You’ll earn 4% cash back on groceries with either of these cards wherever Visa is accepted (which by default, also includes most of the grocery stores that accept American Express). Both of these credit cards also offer 4% cash back on gas (ranking them among the best credit cards for gas as well as groceries), 2% on bills and pharmacies, and 1% on everything else. Moreover, these two cards waive their $99 annual fee for the first year for new cardholders. If you shop at Longos or Superstores (not Frescho) and prefer to use a no annual fee credit card for groceries, then you may want to consider the PC Financial World Elite as an alternative. This card will earn you 30 PC Optimum points on grocery purchases where PC Optimum products are sold ($10 = 10,000 PC Optimum points). Costco exclusively accepts MasterCard credit cards, which dwindles down your choice of plastic. Furthermore, Costco is not recognized as a grocery by MasterCard, so you won’t earn any bonus points on your credit card for grocery purchases (i.e. if your card offers 2% back per dollar on groceries and 1% on all other purchases, you’ll earn only 1% at Costco). With that being said, there are still some notable credit cards for groceries you can use to save on Costco’s already lower prices. 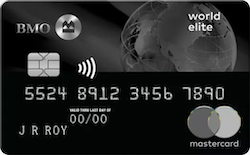 The Rogers World Elite is a no fee cash back credit card that offers a strong flat-rate of 1.75% on all your purchases, including those made at Costco. 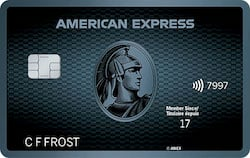 This card also offers 1.5% return on foreign transaction fees. The card’s only caveats are that it has an income requirement that’s higher than the norm for a no fee card ($80,000 individual and $150,000 household) and doesn’t offer bonus rewards on gas or restaurants. With the no fee MBNA Rewards Platinum Plus, you’ll earn 1 point (equivalent to 1% return) on all your grocery purchases at Costco. Plus, you’ll get 2 points on gas, restaurants and groceries (in case you make food runs at a different grocery, such as No Frills or Walmart Supercentres) up to an annual spend of $5,000 per category. You can also walk away with the equivalent of $50 in bonus points after you make your first purchase and enroll to receive e-statements within 90 days of receiving the card. The only card on our list of the best travel credit cards in Canada that’s accepted at Costco, the BMO World Elite MasterCard will get you 2 BMO Rewards points per dollar on grocery purchases at Costco (estimated 1.4% return). This premium card also offers 3 points per dollar spent on travel, numerous premium travel and insurance perks (such as complimentary access to airport lounges) as well as a strong welcome offer of 35,000 points ($250 value) when you make $3,000 of purchases in your first 3 months. 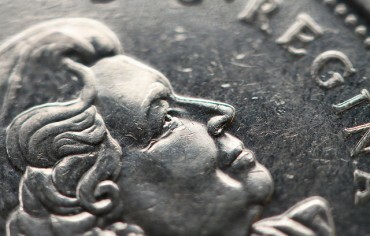 The card’s annual fee of $150 is also waived in the first year for new cardholders. Similar to Costco, No Frills only accepts MasterCard. 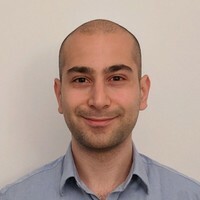 Unlike Costco however, No Frills is categorized as a grocery store under MasterCard and is owned by Loblaws Companies Limited, which opens up more credit card options and opportunities to save. Note: According to nofrills.ca, Visa is now accepted as a payment option for online grocery orders and at some No Frills locations. With the no annual fee PC Financial World Elite, you’ll get 30 PC Optimum points for every dollar you spend at eligible Loblaw-owned grocery stores, including No Frills. 10,000 PC Optimum points equates to $10, which means you’ll get one of the highest returns on groceries available for a no fee card. The points you earn on this card can be conveniently redeemed at the checkout at Loblaw-owned groceries. You can also earn 30 PC Optimum points per dollar at over 2,500 eligible stores affiliated with the PC Optimum program and 45 points for every dollar you spend at Shoppers Drug Mart. There are some downsides however: the card has a high income requirement for a no fee card ($80,000 individual or $150,000 household) and you’ll only earn 10 points per dollar on other purchases (including groceries at stores not affiliated with the PC Optimum program). 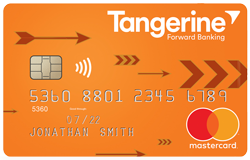 One of the most flexible no fee cards on the market, the Tangerine Money-Back Card offers 2% cash back in up to three categories of your choice (that includes groceries, gas, restaurants and more). There’s no limit to how much cash back you can earn (so you’ll get 2% back on groceries no matter how much you spend) and the card will provide you with your cash back savings monthly instead of annually. 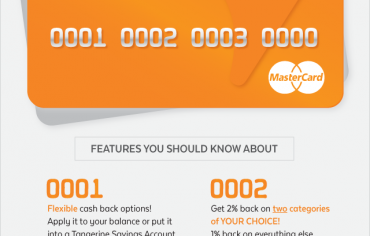 The card’s only drawbacks are that it offers 0.5% cash back for non-category purchases and has no real side-perks. With Canadian Tire’s new premium no-fee credit card, the Triangle World Elite, you’ll earn 3% back in Canadian Tire money on grocery purchases (excluding those made at Costco and Walmart). This card also offers a number of side-perks, including free roadside assistance as well as the ability to earn rewards at the pump at participating Gas+, Essence+ and Husky gas stations. The Canadian Tire Money you earn on this card can only be redeemed at a select number of participating stores, such as Canadian Tire and Sport Chek – which is great if you frequent those stores but can prove limiting if you don’t. The card has an individual income requirement of $80,000 (or $150,000 household).